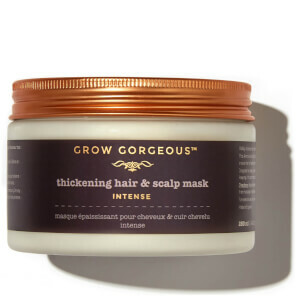 Detox your scalp from impurities that block the roots, creating the perfect environment for hair growth! The Full Bodied formula not only cares for and repairs hair but boosts skinny strands to give gorgeously healthy, bouncy hair. Put life back into your locks with the ultra-concentrated formula infused with Amino Acids, Biotin and B-vitamins to support growth and strength of hair. 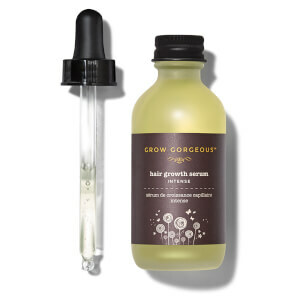 Boost volume, accelerate hair growth and improve hair density with the bestselling Grow Gorgeous range of daily haircare essentials and hair growth products. From the cult Hair Growth Serum to the Rescue and Repair range, find your new haircare hero that makes your hair look, feel and smell incredible.